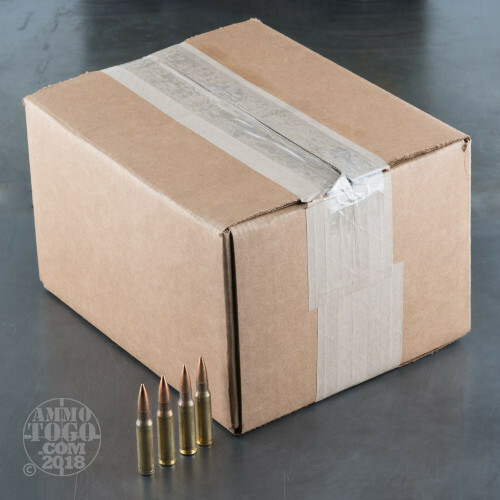 Many owners of M-14s, AR-10s, and various other 7.62 NATO and .308 Winchester rifles seek out Lake City ammunition for their target practice needs. 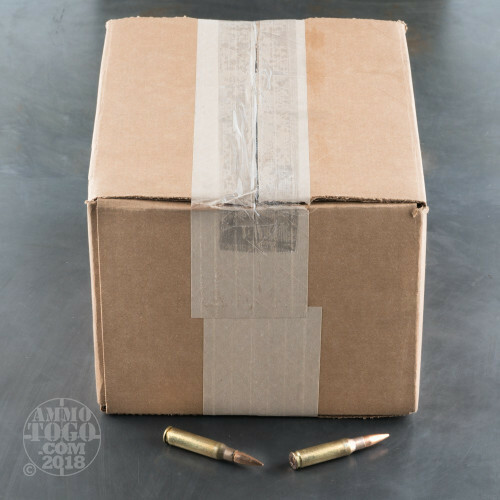 Made at the Lake City Army Ammunition Plant, this ammo follows the M80 military specification and is well regarded for its accuracy, consistent production quality, and reasonable cost. Each round in this case of 500 propels a 149 grain full metal jacket bullet to a muzzle velocity of 2,790 feet per second. 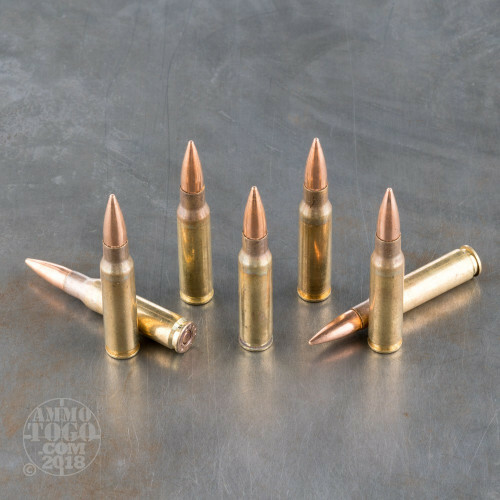 Compared to other 7.62 and .308 loads, this ammo is a good balance of power and recoil, maintaining strong long range accuracy without the punishing kick of many hunting loads. This is an excellent choice for target shooting, where there is no emphasis on terminal ballistics. 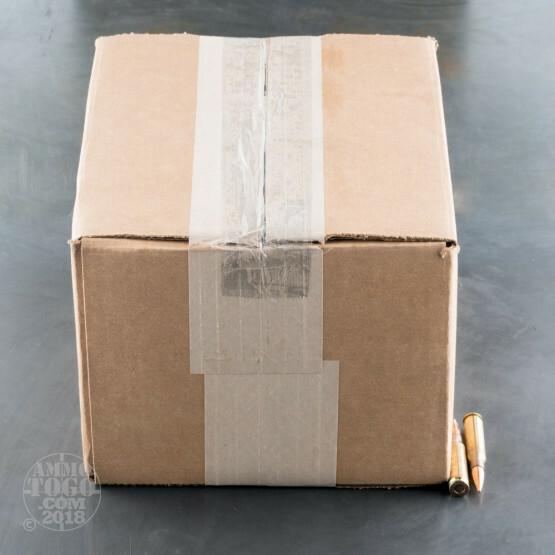 Lake City ammo is made in Missouri using non corrosive Boxer primers and reloadable brass with visible annealing marks. While not as visually appealing to some as the polished brass used in commercial ammo, these marks provide instant visual confirmation that the casing has been heat treated correctly.